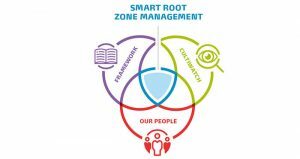 Cultilene’s Smart Root Zone Management (SRZM)-app has been updated. 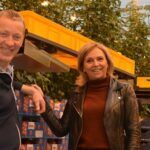 The app now contains even more information and details about the first three stages of tomato growing. 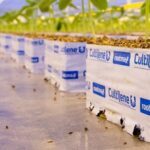 This gives you, the grower, more ways to decide on the right growing strategy and helps you to optimise plant balance. 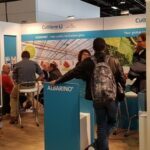 The SRZM-app helps growers to get the best from their substrate, to keep plants in balance, and also to minimize the use of water and crop protection products. The app gives tips and advice for the propagation and cultivation crop stages. Good examples are the guidelines for the EC level and the water content in the cube and the slab. The app also shows the target values per growing stage (Seasonal Dynamics) and per day (Daily Dynamics). The Seasonal Dynamics for the first three stages of tomato growing were recently expanded. These three stages are when the plant is next to the hole before fruit set, the stage in which the first fruits are developing, and the stage of planting and rooting out into the substrate. 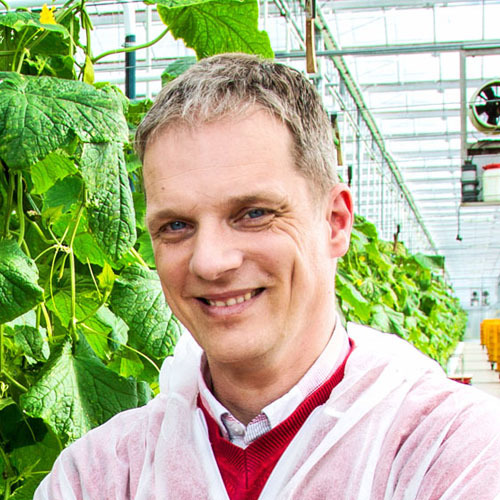 ‘Until recently, the SRZM-app contained only fairly general information about these first three growing stages, said Remy Maat, Product en Applicatie Specialist bij Cultilene. ‘We’ve now added to this information. There is now more details about the certain effects such as increasing or decreasing the pH. The updated app gives growers more information, tips and advice to help them make the correct decisions. This helps control the plant balance and optimise growing conditions and results. During the coming months, the app will also be updated on the other five phases of tomato growing. This free Cultilene SRZM-app is available for both iPhone, Android and BlackBerry devices and can be downloaded from the App Store and the Google Play Store.